Every once in a while, the standard shampoo and conditioner routine just isn’t going to cut it. Maybe you color or blow dry or maybe your hair is just naturally dry, but it’s time to give your hair something more. This Deep Conditioning Hair Mask is the perfect DIY to give your hair the moisture it craves. It combines Shea Butter with a number of conditioning carrier oils to create the perfect base for this hair mask. 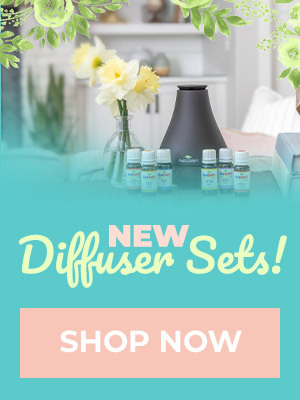 And no essentials DIY would be complete without some amazing essential oils. Lavender, Frankincense, Rosemary and Carrot Seed all work together to keep your locks looking smooth, shiny and absolutely luxurious. Soften shea butter if hard. Add and mix all carrier oils and essential oils. Apply mask generously to your hair and let sit for 10-30 minutes. Wash out completely with shampoo. I’ve been using the “no-poo” method for over 2 years now and will occasionally rub in Jojoba or Coconut oil for rehydration. 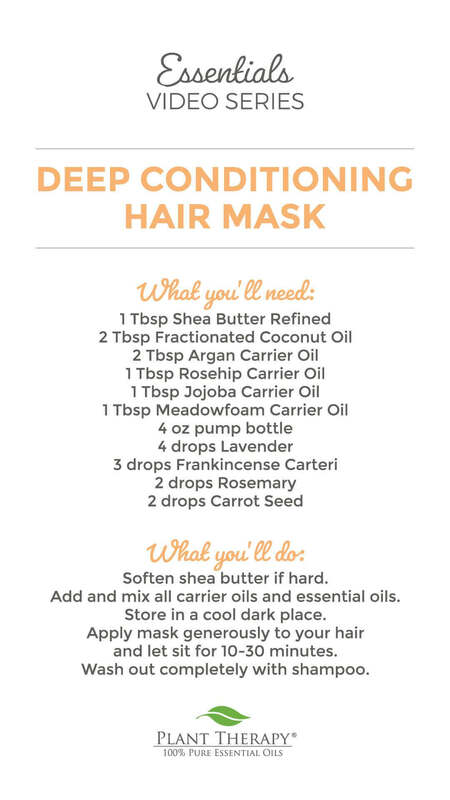 This conditioning masks sounds great, and I have all of the ingredients except for the 2 non-kid safe oils! Making this for me and my daughter for a girls spa night! Ooo, this looks great. I can’t wait to try it! I love these DIY video tutorials. Keep ’em coming, PT! This is something I have been looking for, and it sounds amazing! I can’t wait to try it! 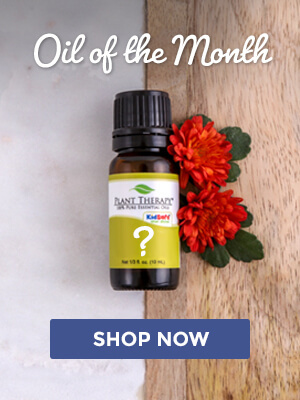 I currently do not have carteri, can i substitute a different Frankincense? I keep hearing awesome things about meadowfoam! I gotta get some soon! I am looking for an anti frizz hair treatment. This seems to have a lot of oils in it. I am thinking it might be too much for my fine hair. Has anyone with fine hair tried this recipe? Can’t wait to try this! I’m still building my collection and I still need two EOs to make it (rosemary and frankincense). Can I leave these two out and still get desired affect? What is the best way to store this? Will it harden because of the shea butter, or will it stay soft? I can’t wait to try it! Im running low on my deep conditioners. Need to give this a try! I have never made hair conditional musk , but this this looks great and making it soon 🙂 Thank you for sharing it ! Sounds amazing! Now to get rosehip, Rosemary and carrie seed… I’m actually surprised I have all but those three things! Thank you for a great option for the dry hair! This looks great! I’ve just been learning about how important natural oils are for our hair. Perfect timing. So you’d use this first? and then shampoo? Would you condition again after the shampoo with a different conditioner? I can not wait to try this hair mask. This will make a wonderful gift – I am thinking of stocking stuffers for my married daughters! Thank you!! Funny to be watching this tonight as I am sitting here with simply a coconut hair mask on for the first time. However, while this hair mask looks amazing do you think we could come up with a more simplified version? 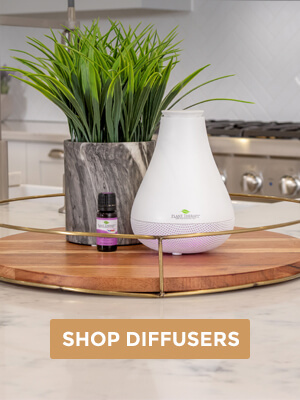 It just requires so many carriers and honestly a lot of oils I do not even have… Looking for maybe another recipe even though this one looks so good. YES! I’ve been wanting a recipe like this for a long time! I’ve wanted a conditioning mask. And this does look great! Just too many carriers I unfortunately don’t have!